Bathroom sinks made of stone. Some really helpful mosquito bite remedies. These photos of social inequality are unsettling. We live inside a huge (HUGE) world. Add some pops of color to a white tiled bathroom. 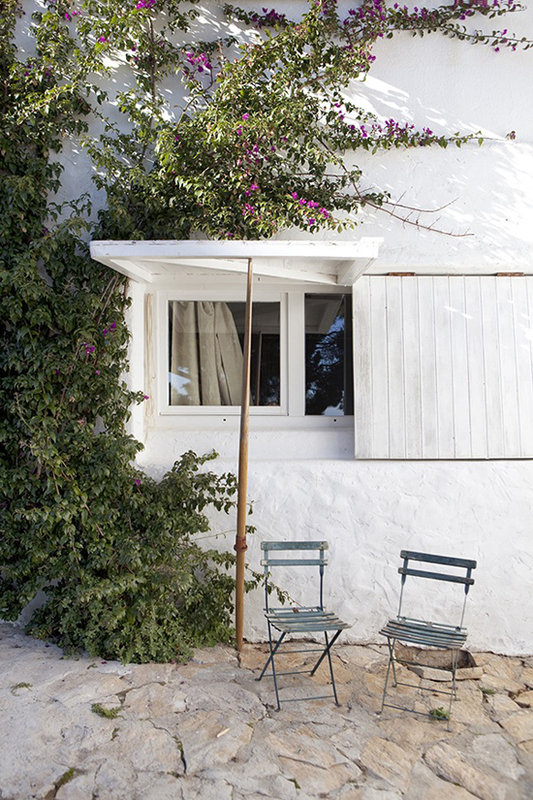 An eclectic summer house in Menorca, Spain. Tempting bedrooms with fresh linen bedding. 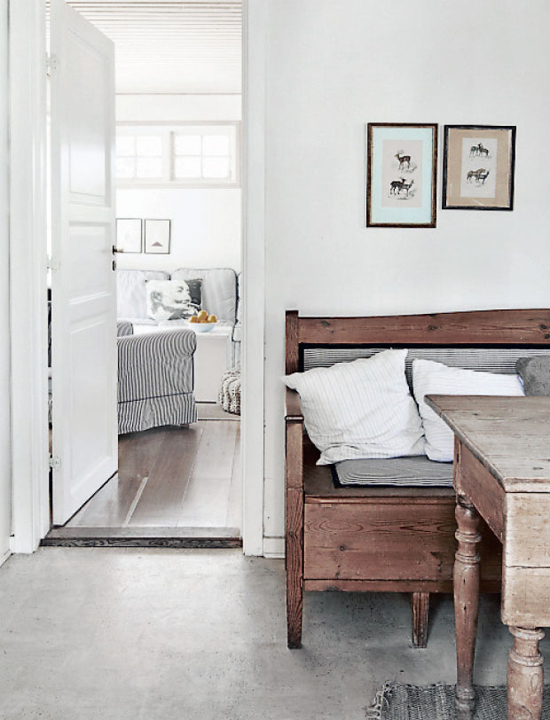 The house of Pepa Poch with the incredible country style shutters (via Haute Design). The old wooden bench in this summer cottage. Hotel Son Bernadinet in Mallorca, Spain. Have a productive weekend, Eleni...! I've never been to Greece, but whenever I see your photos they always remind of how it might look! Love the first pic! Thank you for letting me know =) It's working now!